Euros (€) - EUR SKU: LDO-102N+OR. Category: Footwear. 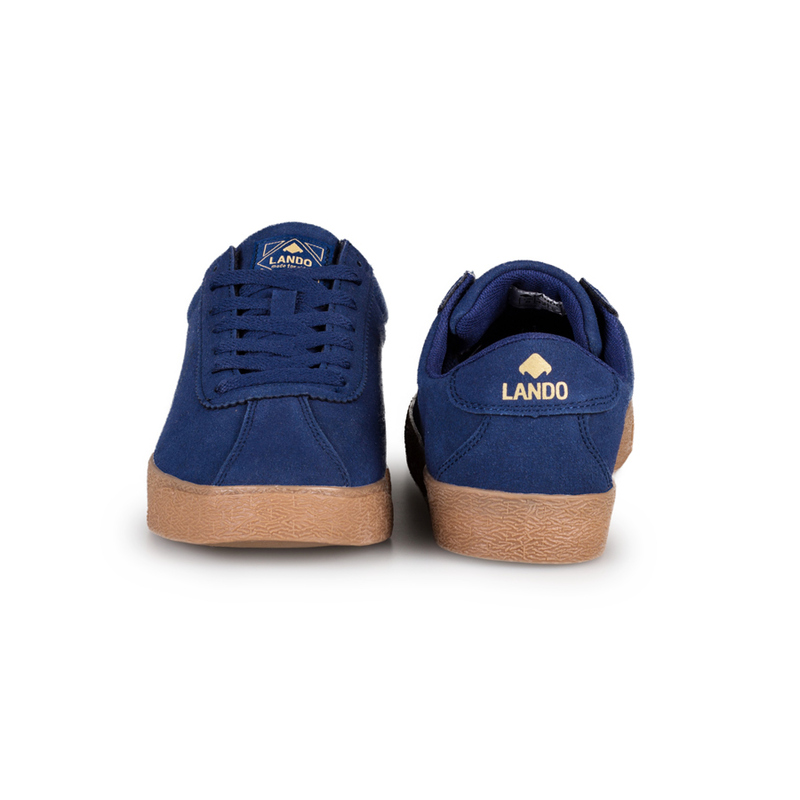 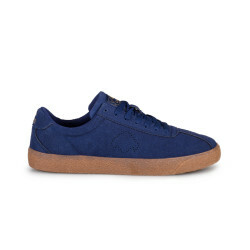 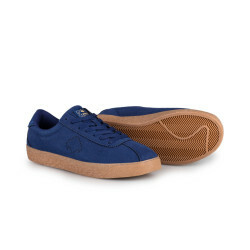 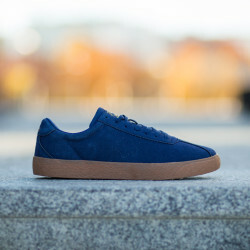 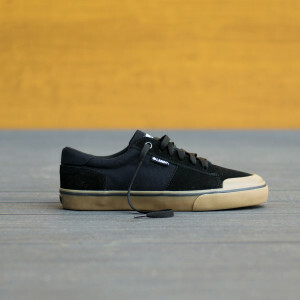 LANDO Simple is a perfect combination of daily use sneakers and classic skate shoes that let your ride the best. 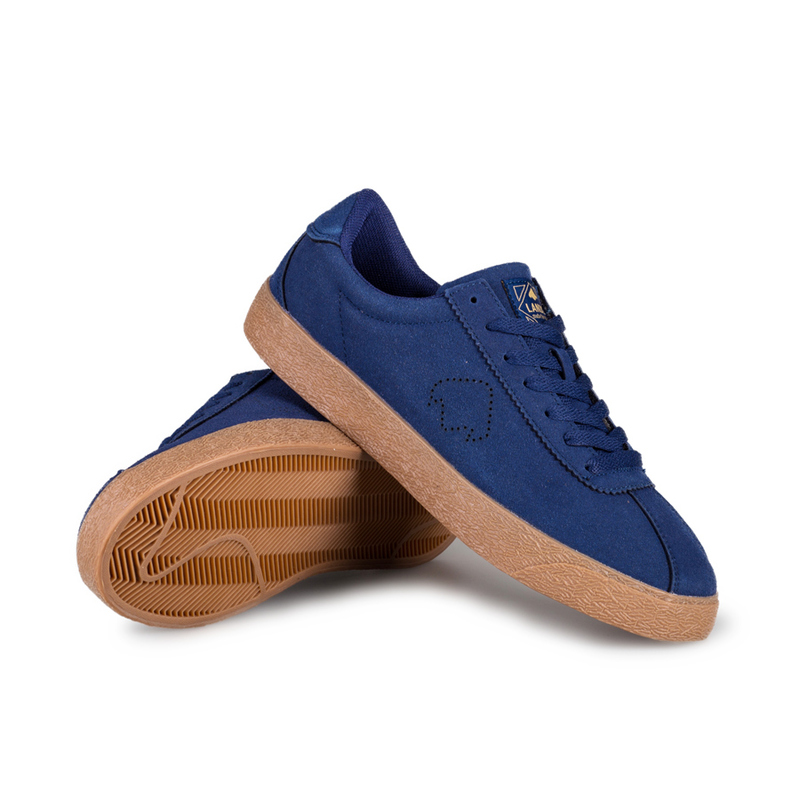 Designed for optimal board feel allows the shoe to act as a natural extension of your foot. Made for ride.